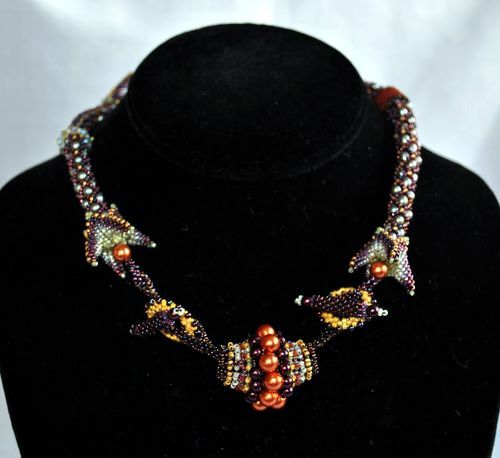 Another factor to consider when you are deciding which long beaded necklaces will work the best with your current wardrobe is the type of color of the beads. 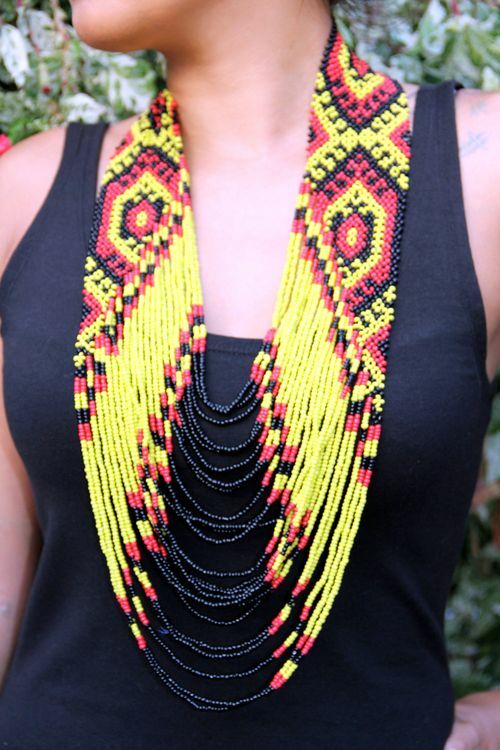 Because a long necklace will include many different beads, most will include several different colors as well to break up the monotony of having a long strand of the same type of bead. However, this is not always the case, as you may see with pearl necklaces or other types of this nature. 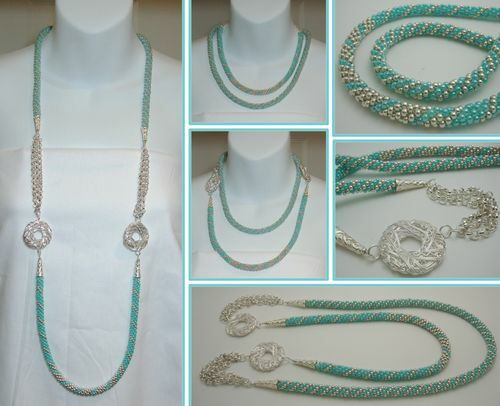 The look of long beaded necklaces hearkens back to the 1920’s, as it was seen on many flappers of that era. 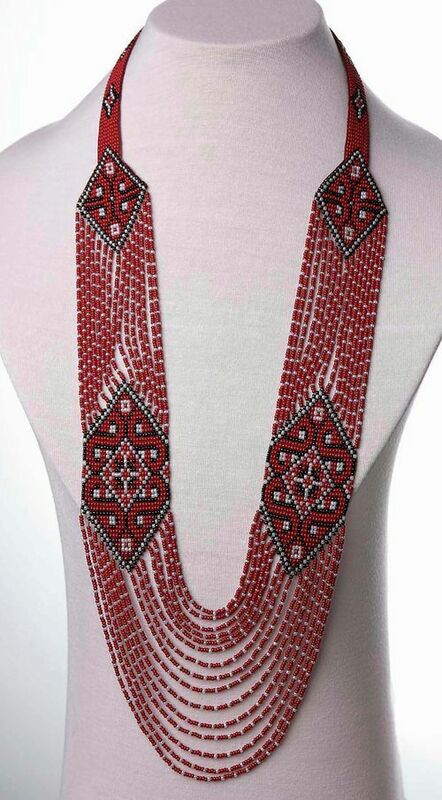 They would choose to wear the long beaded or pearl necklaces as a way to elongate their figure, which was popular at the time. Nowadays, women wear them in a more modern way, to accentuate their figures but at the same time draw attention to their own sense of personal style. With such a wide range of different types to choose from, the most difficult decision will be choosing just one that best fits your needs. These make great gifts, and are suitable for jewelry-lovers of all ages and types of style. 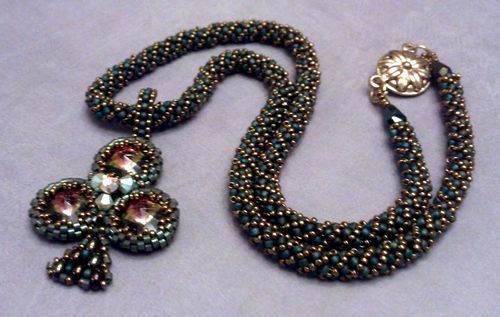 Where were the two long beaded necklaces made? How may I get one?